Snapchat is taking TV serious. 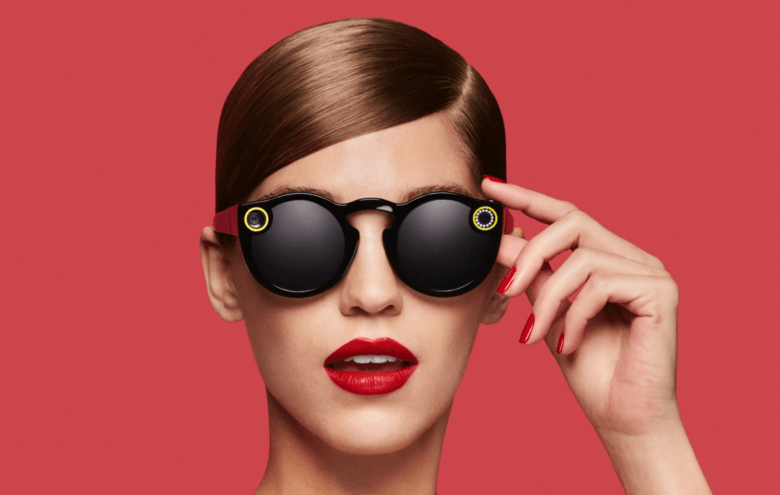 Snap Inc apparently wants in on the hottest new trend among tech companies: TV shows. Following the lead of Amazon and Twitter, Snapchat reportedly plans to start showing vertical short films in its app. Only instead of doing all the work on its own, the company is inking deals with some of the biggest names in media. YouTube TV is only available in 5 cities for now. YouTube’s new tv streaming service for cord-cutters has finally arrived for customers in five major US markets. The new service, dubbed YouTube TV, gives subscribers access to dozens of channels that normally would require a cable subscription, putting it in direct competition with the likes of Hulu, Sling TV, DirecTV Now and Playstation Vue. 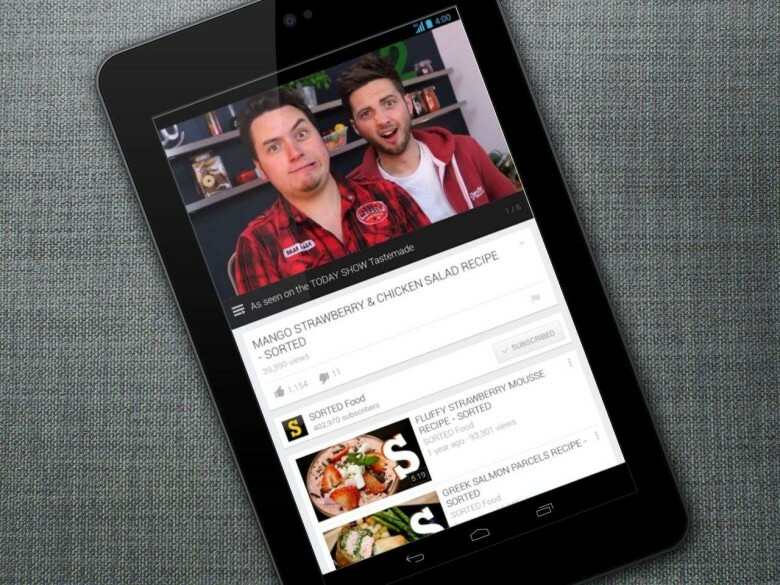 YouTube wants to takeover your TV. Cord cutters just got another option for getting their TV fix over the internet. 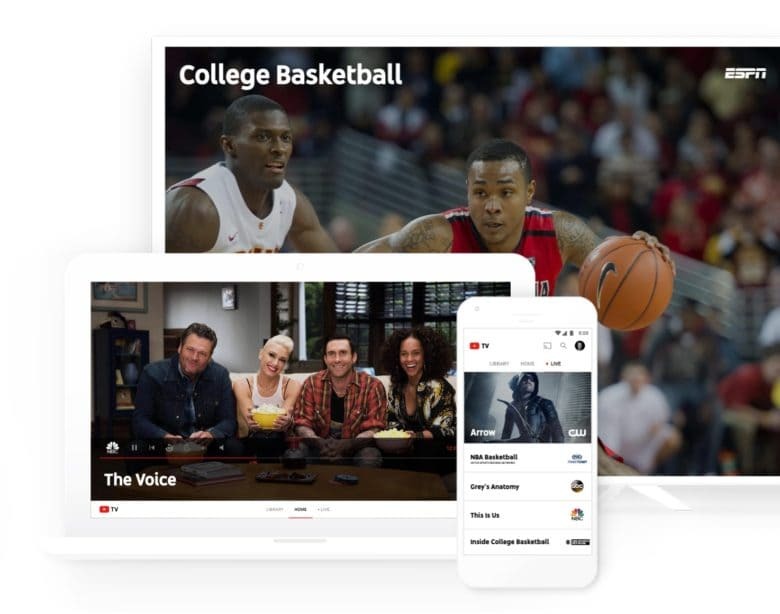 Google-owned YouTube revealed today that is launching a new streaming TV service that will offer customers a bundle of channels from broadcast and cable networks for $35. But it might not come with all the channels you want. 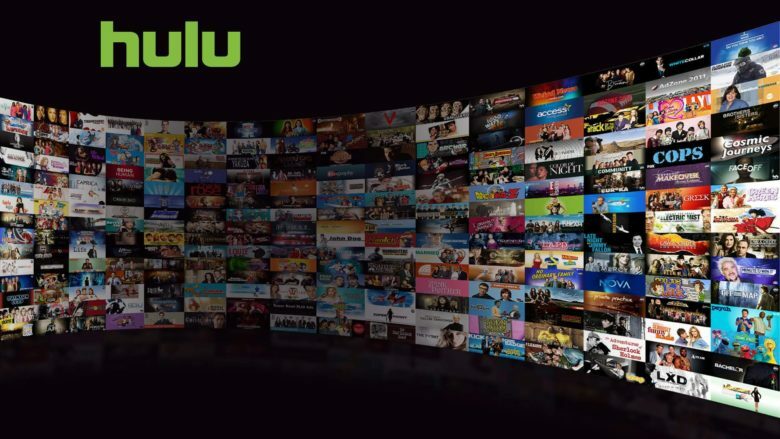 Getting your weekly fix of new TV shows from Hulu is about to get more expensive, as the streaming video service plans to phase out its free tier that was supported with ad revenue. After letting users watch thousands of episodes for free since it launched nine years ago, Hulu has partnered with Yahoo to offer up its content for a new service called Yahoo View, an ad-supported service that will give viewers the ability to watch the five most recent episodes of shows from ABC, NBC and Fox. Check out the hipster beard on Steve! Apple turns 40 today and, while a lot has changed since the company’s early days, it seems that questions about government snooping have not. 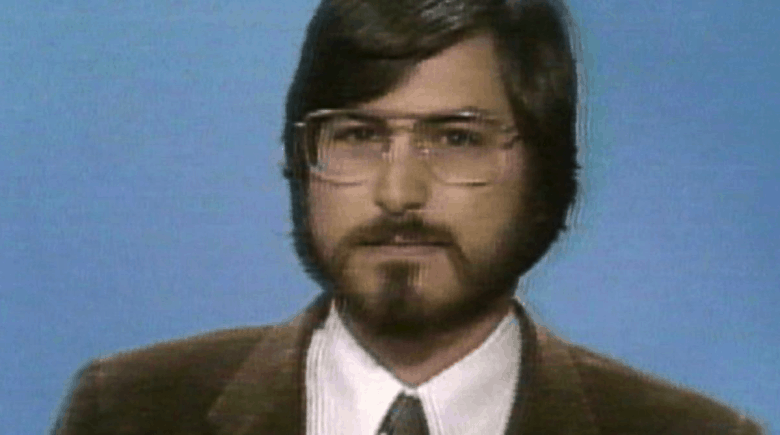 ABC News today released footage from a vintage interview in which a very young Steve Jobs debates computers on a 1981 episode of Nightline. In addition to trotting out his “bicycle for the mind” metaphor, Jobs also talks about how best to stop the government from snooping on your computer, a topic that seems very timely in the aftermath of Apple’s battle with the FBI. Check out the Steve Jobs interview below. 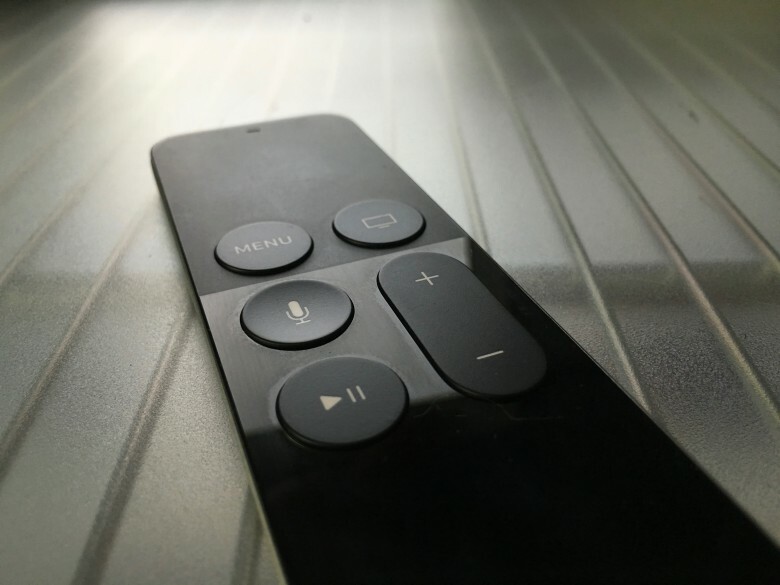 Siri can now surface Disney content on your Apple TV. 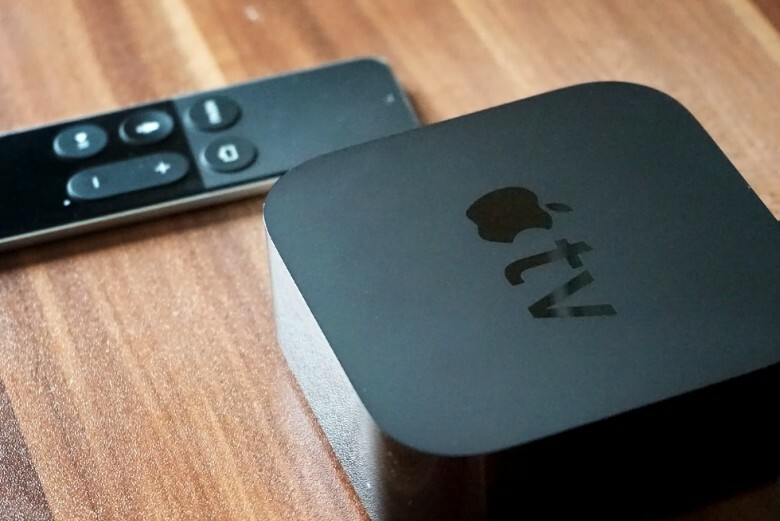 It just got a little easier to search for Disney content on the Apple TV, now that Disney properties such as the Disney Channel, Disney Jr., Disney XD, and Watch ABC are searchable through the Apple TV’s universal search API. What can he say? Kermit is attracted to pigs. In the one-camera mockumentary style made popular by both versions of The Office, The Muppets are poised to take over ABC this year as they star in their first TV series since their original show back in the mid-1970s. 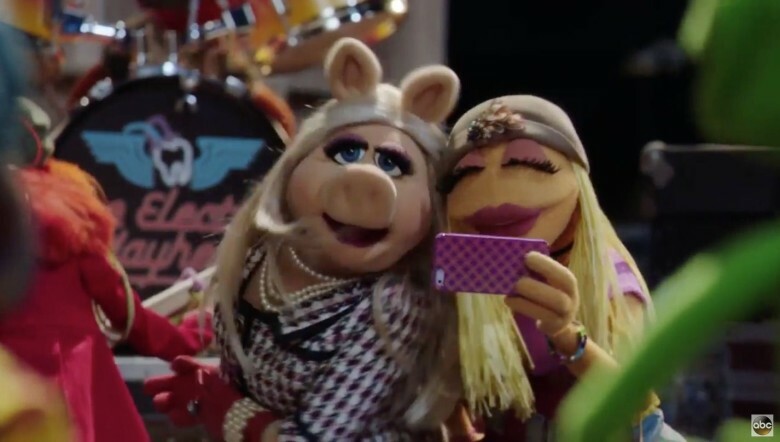 Take a look at this hilarious, witty trailer for the upcoming show, complete with an absent-minded Miss Piggy and a world-weary yet optimistic Kermit the Frog along with a cast of familiar and new characters. The trailer pokes fun at the new format of the show along with the Muppets themselves–it’s worth a watch. Earlier this week we reported that ABC plans to be the first major network in the U.S. to offer live TV programming on your iPad. Well the rebranded ‘Watch ABC’ app just hit the App Store, which means if you live in certain areas you could get free live TV on your iPad now. Watch ABC’s live video feature currently only works in Philadelphia and New York City, but more cities should be added throughout the year. To get the live streaming service running after July 1st you’ll have to confirm that you have an active cable subscription with either Comcast, Cablevision, Cox, AT&T U-Verse, Charter and Midcontinent. 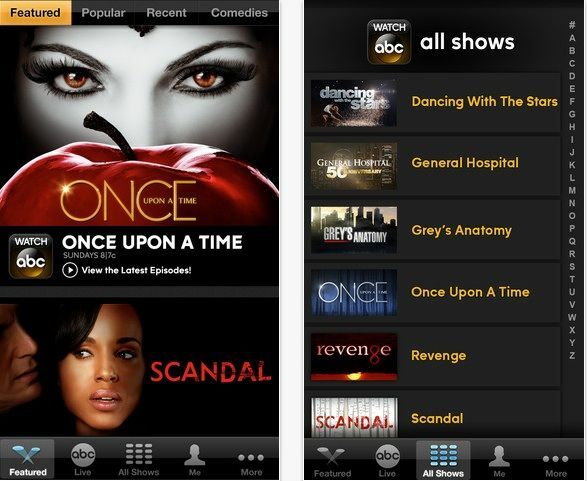 Every major television network in the U.S. has its own iOS app that lets users watch episodes of their favorite TV shows, but ABC is revolutionizing its iOS app this week by offering live TV streaming. ABC’s iOS app will be updated later this week to include a button called “live,” which will allow users to press it at anytime to view a live-stream of ABC’s local stations in the area.